I was hired by Con Brio in 1980 or ’81 to help develop and market the ADS-200. 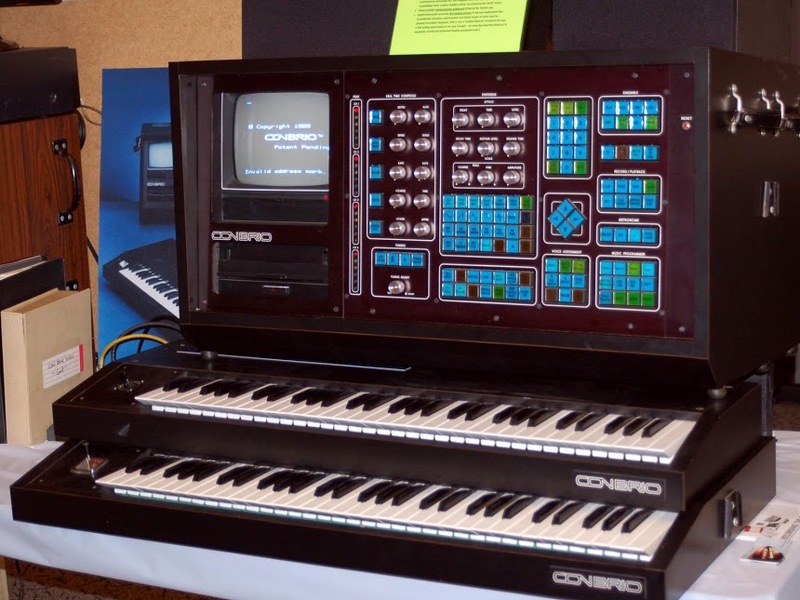 I was responsible for helping to develop the user interface to make it appear to operate in a way that was already familiar with analog synthesizers. I also helped build two of these instruments (an ADS-200 and the ADS-200R), spending many hours “wire-wrapping” the circuit boards. So I am in a position to correct a few errors in this article. 1. 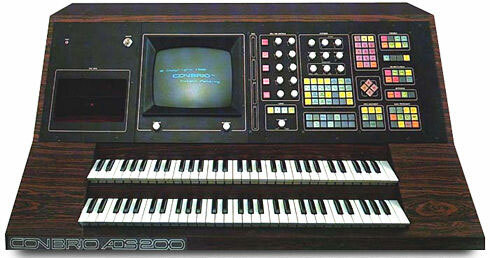 The ADS-200 was offered for sale at a price of $20,000 not $25,000 or $30,000. However, it was possible to order an instrument with MORE virtual oscillators than the standard 256, which would raise the price. 2. Three ADS-200s were built. One was sold. I was loaned the other one as Con Brio began to fold and when I started a small production company with Adam Holzman and George Sanger located at Digital Sound Recorders in Highland Park (Los Angeles area). This is the one eventually acquired by Mr. Vail. The ADS-100 was never sold. It was really just a prototype and was never seriously marketed. 3. David Campbell bought the other ADS-200 not an ADS-100. 4. The ADS-200 was NOT smaller than the ADS-100. The ADS-100 was considerably smaller than the ADS-200. The ADS-200R’s dimensions put it physically in the middle of the pack – larger than the 100 but smaller than the 200. 5. The third photo above, the color picture labeled “ADS-100” with the all-black cabinet is not an ADS-100. That is the “portable” version of the ADS-200R. 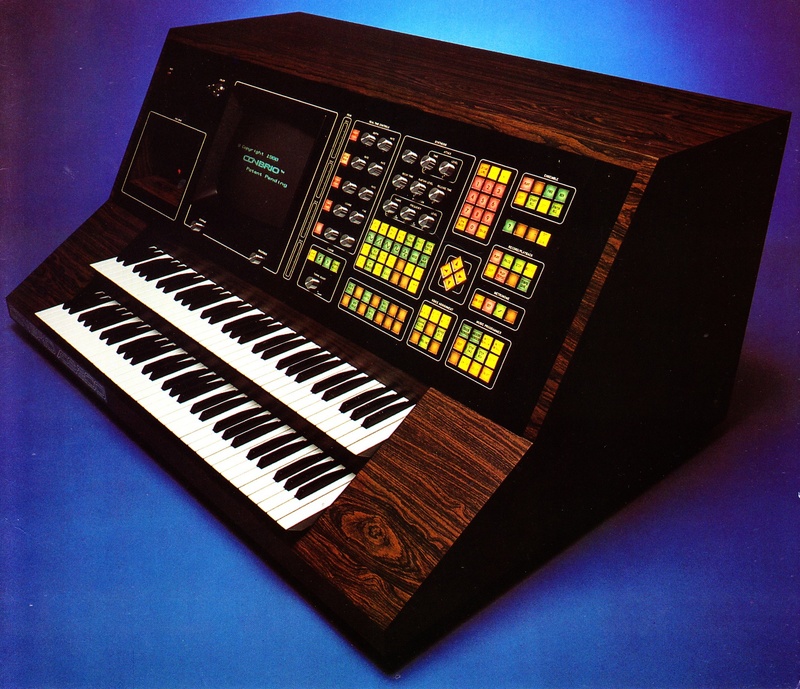 It was functionally identical to the larger dual-keyboard ADS-200 with the walnut-veiner cabinet. 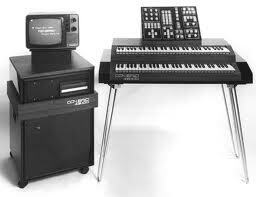 However in an effort to lower the price, this instrument was offered with only a single keyboard and a smaller cabinet. to Brian Horner: Good to hear from you, my friend. Wow! FAT MAN returneth! How are you doing George? Are you still in Tejas?